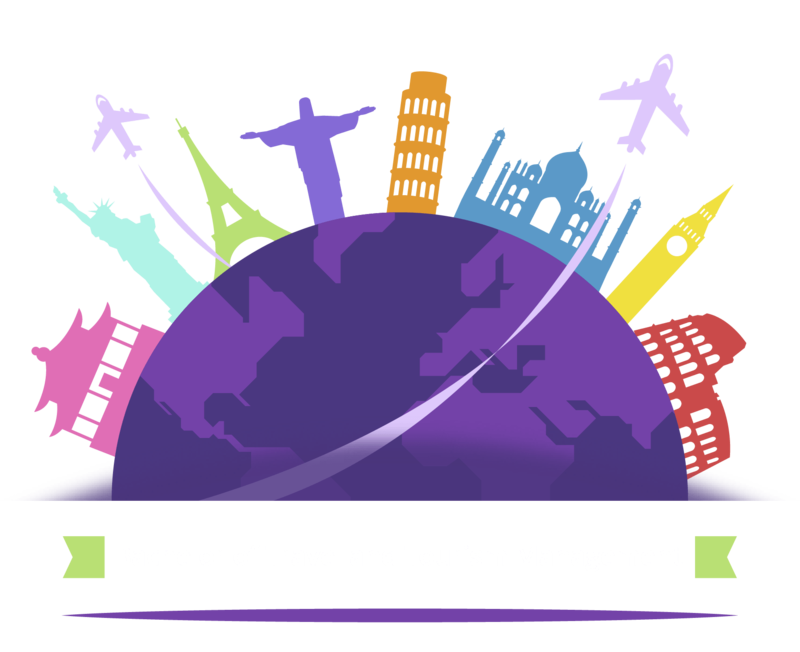 The Bachelor of Travel and Tourism Management (BTTM) program provides insight into the tourism and travel industry and prepare students for a career in the fast growing field. 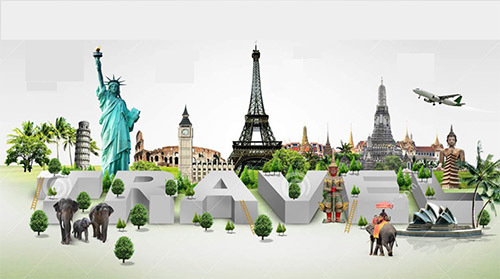 Indian Institute of Travel and Tourism Management (IITTM) is an institute offering training, education and research in sustainable management of tourism, travel and other allied sectors, conducts its own entrance exam every year in the month of June as IITTM Admission Test. Examnest welcomes you to join most comprehensive BTTM online test series and video lectures. Prepare for your dream institute with our video lectures and online test series set according to the latest paper pattern of IITTM admission test. 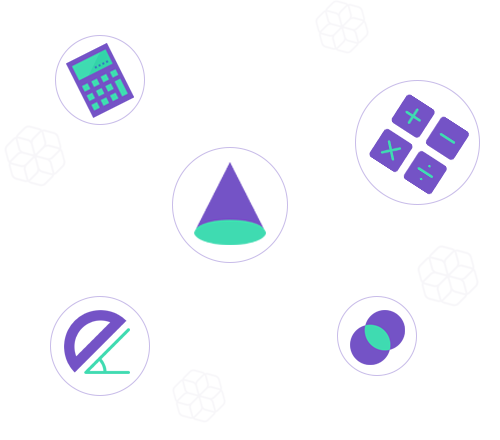 Learn the concepts of Logical Reasoning (LR), Verbal Ability (VA), Quantitative Aptitude (QA) and General Knowledge (GK) with our easy to understand video lectures. Determine your strong and weak sections individually for each section and prepare your plan of action for the final day. 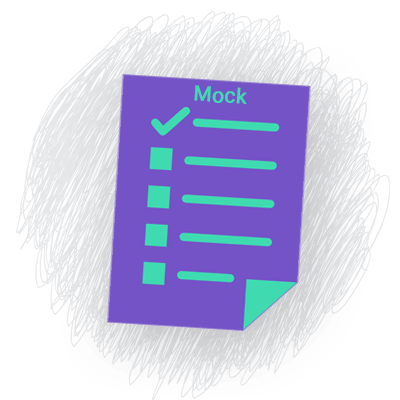 Mock test by examnest are designed to give you complete insight about the pattern of questions in IITTM admission test and to help you prepare from basic level to advance level and learn in proper sequence. Practice is the key element to crack any competitive exam and mock test are the best way to put learning into practice as they get you rehearsed for final show. Examnest provides you mock test based on the recent paper pattern of IITTM admission test to help you compete against toughest brain. Comparative and detailed section wise analysis will help you understand your strength and overcome your weakness. General knowledge is an important aspect of almost every competitive exam and it also helps you in subsequent stages of GD and PI. ExamNest proves to be your best source for complete updated online GK material to help you keep updated about the current happenings about the world. 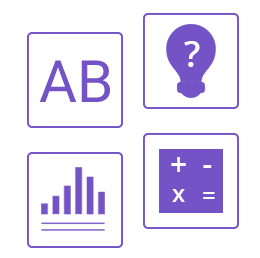 ExamNest provides you one-stop solution for your BTTM entrance exams. Our complete online classroom curators include experienced faculty members to help you prepare for your dream institute. We ensure that our students get nothing but the best from our dedication and support.